Also available in Català, Português and ру́сский. Head over to the new chapter in the Zato documentation to find out how to integrate Django and Flask applications with Zato services. The service it uses is a hypothetical yet fully functional one which looks up and caches user data by their IDs. The integration effort is presented from the point of view of both libraries using self-contained ready-to-use projects living on GitHub. # Do we have their name in cache? # Produce the response for the calling application. 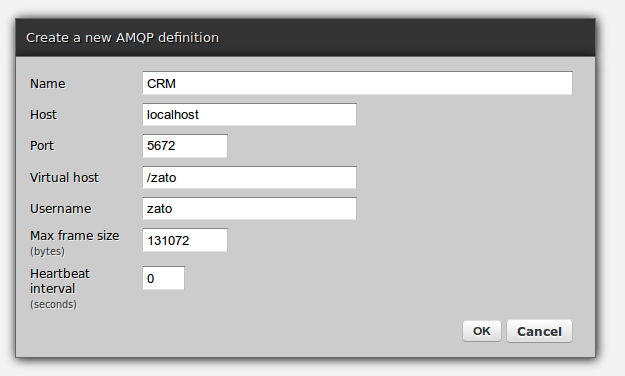 The new version of Zato - the open-source middleware platform and backend application server - has just been released. Release 2.0 brings dozens of interesting features building on and greatly enriching already existing capabilities. 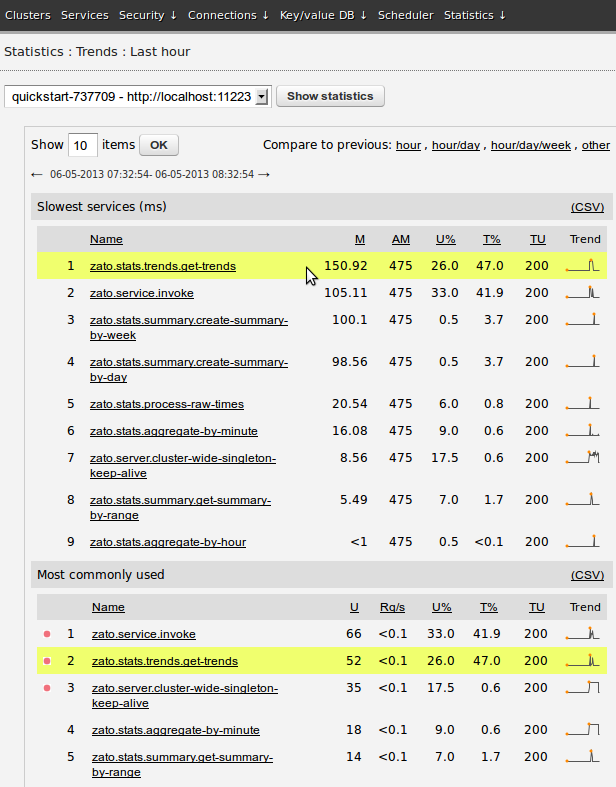 The changelog lists all the updates that are in addition to what Zato has had since the initial release: clustering, scheduling, hot-deployment, GUI, CLI, statistics, Plain HTTP, SOAP, AMQP, FTP(S), JMS WebSphere MQ, ZeroMQ and more. 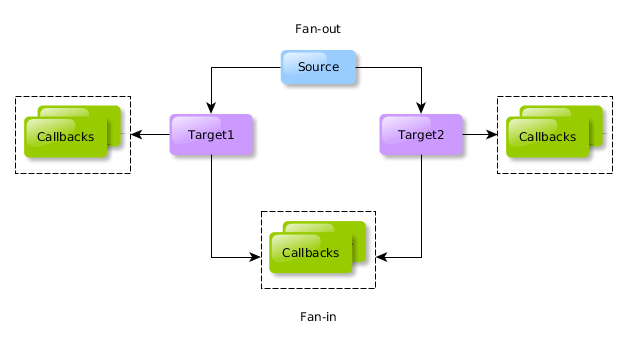 The upcoming release 2.0 of Zato - ESB and application server in Python for SOA, REST, APIs and cloud integrations - will feature means to connect to Redis High Availability (HA) environments with entinels. 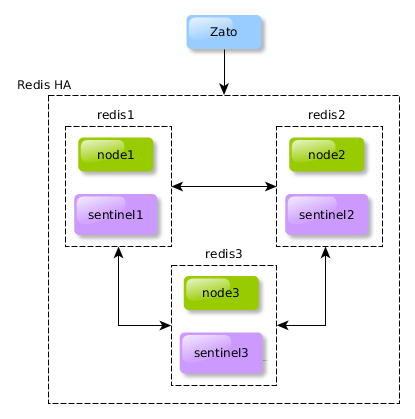 While meant for Zato users mostly, the chapter on configuring a minimal Redis HA environment with sentinels can be interesting for a wider audience as well. Summary: zato-apitest, a newly released tool lets everyone test their APIs in a human-friendly way, in plain English, with no programming needed. 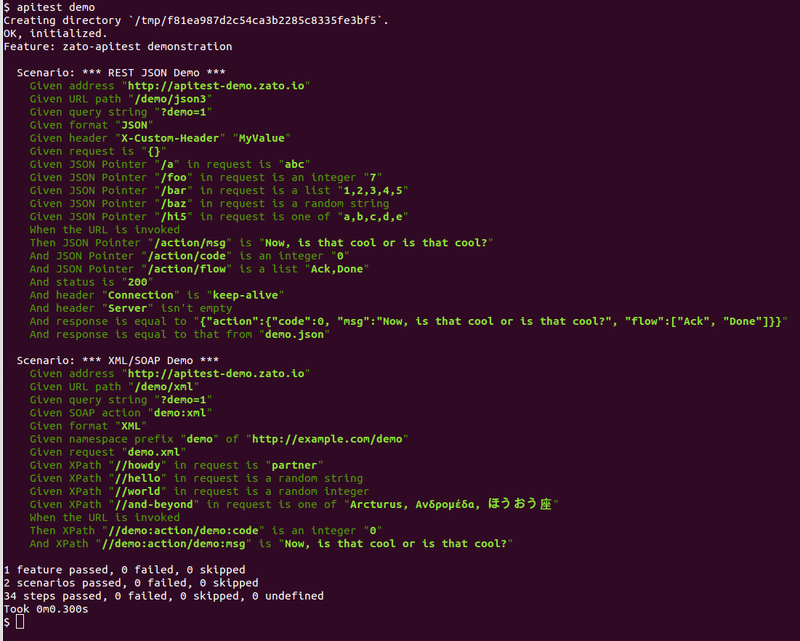 Plenty of features out of the box, built-in demo mode, screenshots and heaps of documentation await on GitHub. Use JSON Pointers or XPath to set request's elements to strings, integers, floats, lists, random ones from a set of values, random strings, dates now/random/before/after/between. Check that JSON and XML elements, exist, don't exist, that an element is an integer, float, list, empty, non-empty, that it belongs to a list or doesn't. Set custom HTTP headers, user agent strings, method and SOAP action. Check that HTTP headers are or are not of expected value, that a header exists or not, contains a value or not, is empty or not, starts with a value or not and ends with a value or not. Read configuration from environment and config files. Store values extracted out of previous steps for use in subsequent steps, i.e. get a list of objects, pick ID of the first one and use this ID in later steps. 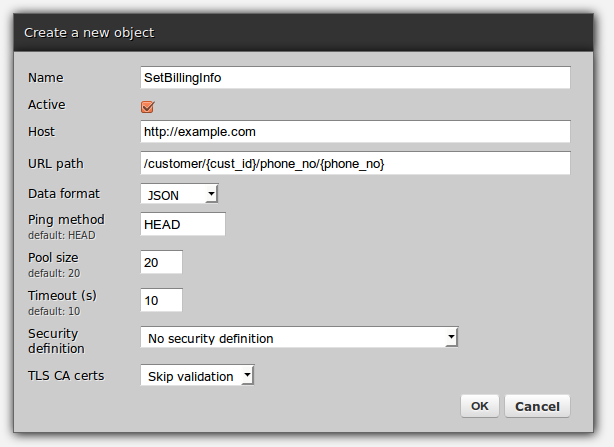 Note that zato-apitest is meant to test APIs only. It's doesn't simulate a browser nor any sort of user interactions. It's meant purely for machine-machine API testing. 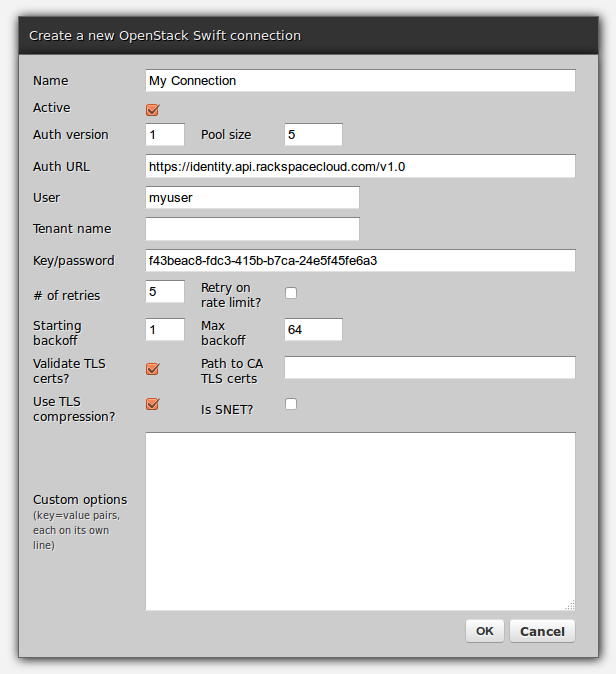 Originally part of Zato - open-source ESB, SOA, REST, APIs and cloud integrations in Python. 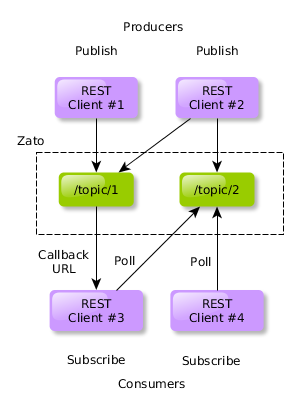 In addition to HTTP Zato itself supports AMQP, ZeroMQ, WebSphere MQ, including JMS, Redis, FTP, OpenERP, SMTP, IMAP, SQL, Amazon S3, OpenStack Swift and more so it's guaranteed zato-apitest will grow support for more protocols and transport layers with time.